This means that there was the Follow the Things lego out, and also the Mission:Explore stand. 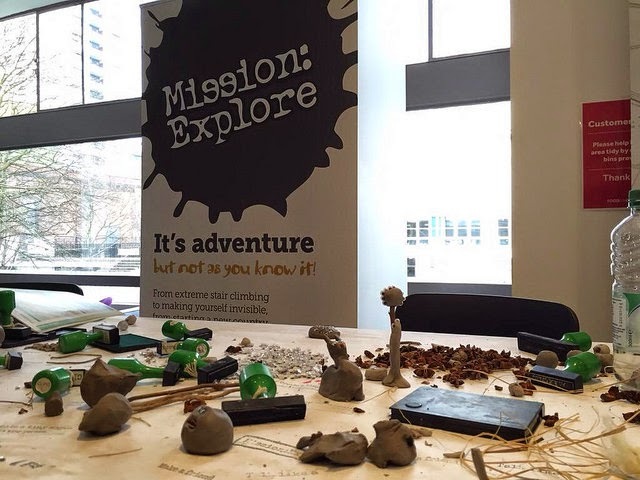 This year, we brought along a massive slab of modelling clay and other items so that people could have a go at our Crafty Explorers. 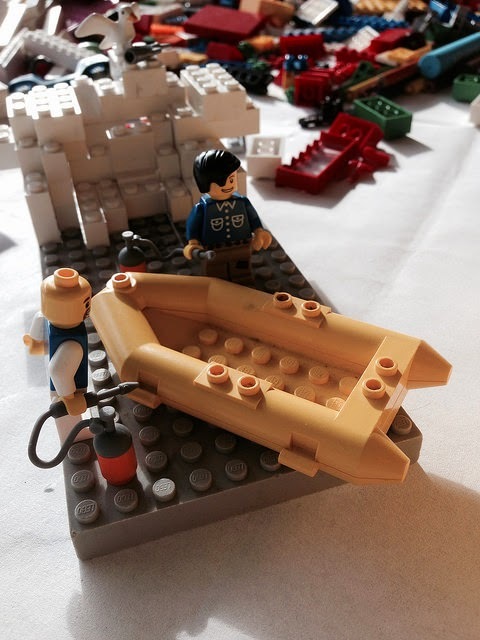 There were some great and creative ideas from the delegates who came to see us. Was also great to see Eeva again, who was back to help out at the Ideas Zone.